Chili’s is a casual dining restaurant chain that specializes in Tex-Mex style cuisine. Gift cards can be used at any On The Border Mexican Grill & Cantina, Chili’s Grill & Bar, Romano’s Macaroni Grill, and Maggiano’s Little Italy restaurant location in the U.S, Puerto Rico, Guam and on U.S. Military bases overseas. 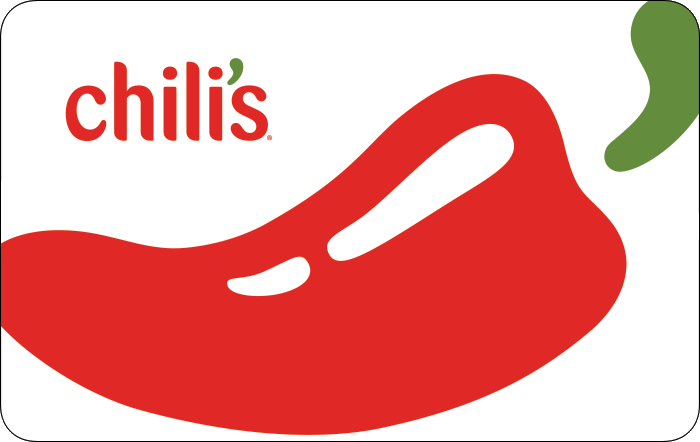 Sell Chili's gift cards on Cardpool.